Have you ever thought about the thermostat on your heating/air conditioning unit? A thermostat or mechanical temperature switch is a remarkably useful and reliable device, as it is capable of switching on or off thousands of times based simply on changes in ambient temperature, with no battery or other power source required. Mechanical temperature switches are used in a broad range of applications, especially in industrial machines and mobile working machines in the agriculture, construction and material handling industries. Mechanical temperature switching technologies operate on several different principles. When a predetermined temperature is reached, a bellows, bimetal disc or a temperature-sensitive fluid or vapor will expand to actuate a mechanical micro switch that can either open or close the circuit. A mechanical temperature switch plays a crucial role in industrial machine and mobile working machine operation by turning systems on or off when a specific temperature is reached. 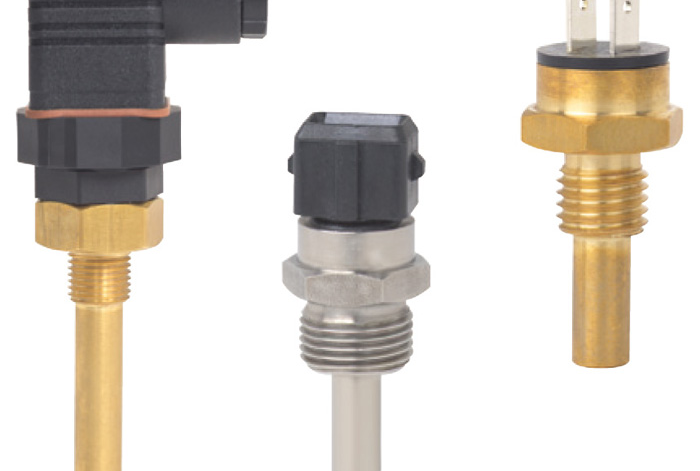 Mechanical temperature switches are most commonly used to limit system temperatures by activating a fan to cool radiators for engine systems, transmission systems, hydraulic systems, cutting tool systems or even brake systems. The advantages of using a mechanical temperature switch include low cost, ruggedness, does not require a power source and simplicity of operation. Normally Closed (NC) which opens a circuit when the switching temperature is reached. Normally Open (NO) which closes a circuit when the switching temperature is reached. For both designs, when the system temperature reaches the reset switching temperature, the contacts return to their original state. Let the engineers at WIKA show you how our electrical and mechanical switch line can help you save money, improve safety or more accurately monitor machine temperatures. Call or email WIKA’s Technical Support if you have any questions or if you just want someone to fill you in on the advantages of using WIKA pressure and temperature measurement instruments.